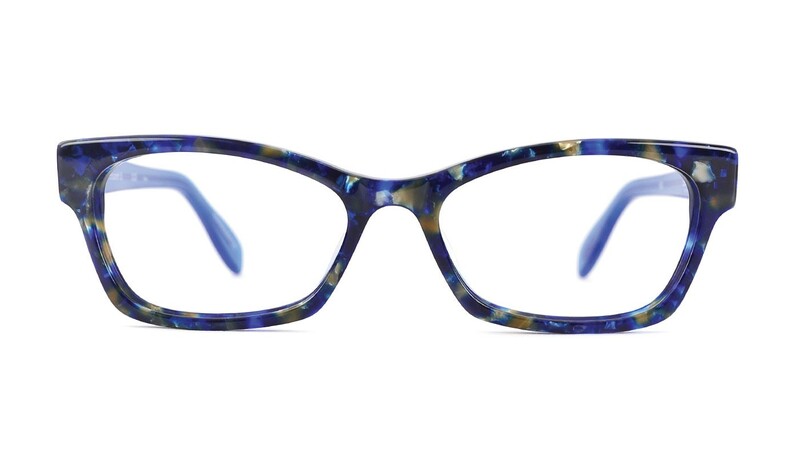 Now available in a gorgeous indigo color combination, the Elizabeth Street satisfies any woman’s request for a beautiful reading glass. This feminine swooping brow is accented by a marbled acetate front shimmering with colors of the night sky. 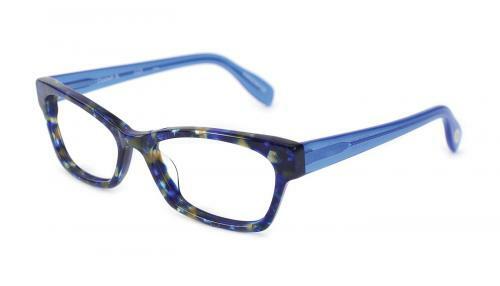 Featuring stunning translucent blue temples, this style is one to watch. Also available in pink and tortoise.